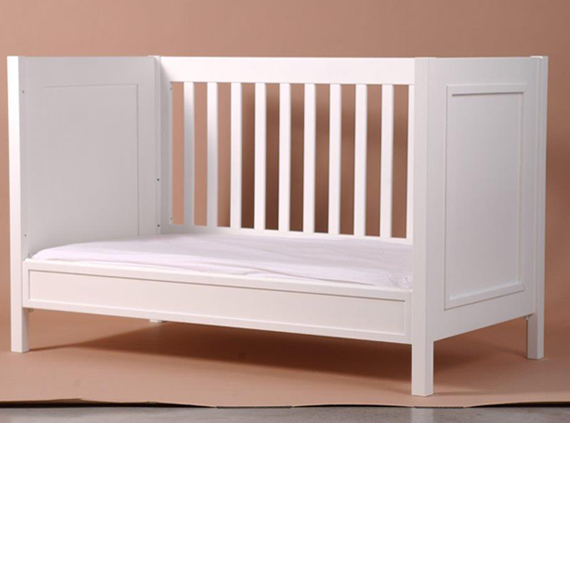 The Will collection of luxury nursery furniture is both designed and manufactured in Belgium by Woodwork. 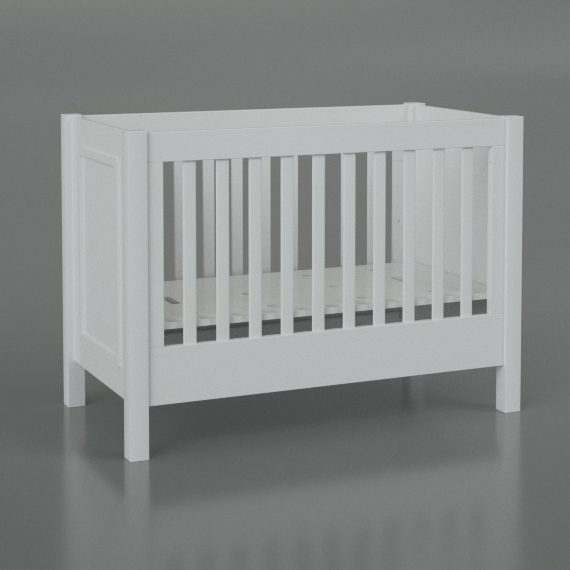 The simple lines of this Will cot bed will work perfectly in any nursery. 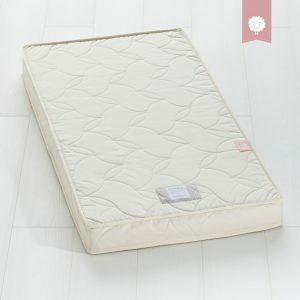 You will be called to arrange a convenient delivery date and the product will be delivered and assembled in a room of your choice.